We are able to arrange complete programmes including tuition, accommodation, excursions and meals on a year-round basis for Junior Students aged 11 – 17. We can put together tailor made courses for groups of junior students aged 11-17* with or without accommodation to fulfil any specific requirements you may have. Our junior language courses programmes are the perfect way for young learners to improve their English, increase their confidence and develop communication skills. The programmes include plenty of opportunities for students to use English and build their knowledge with lots of interaction, variety and fun. 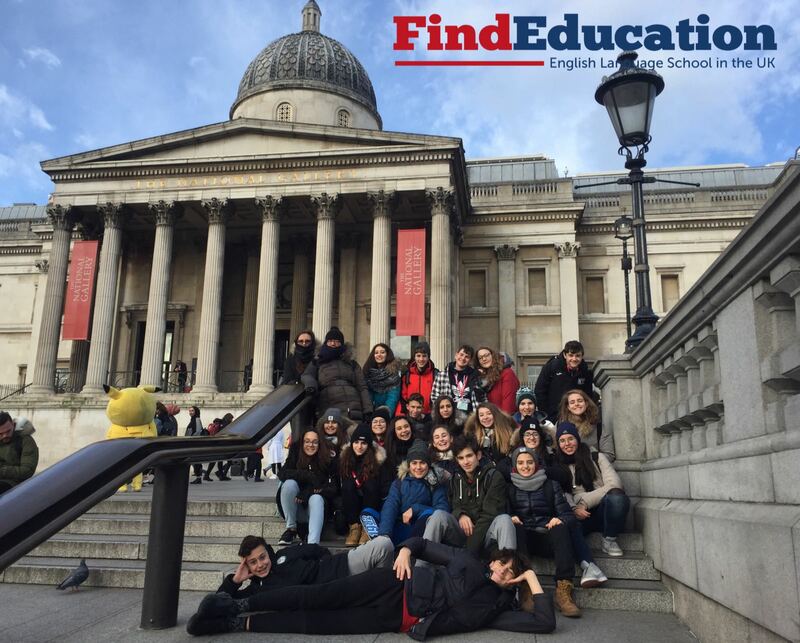 There is also a huge range of optional activities, cultural visits, and excursions to choose from for each residential English course package. 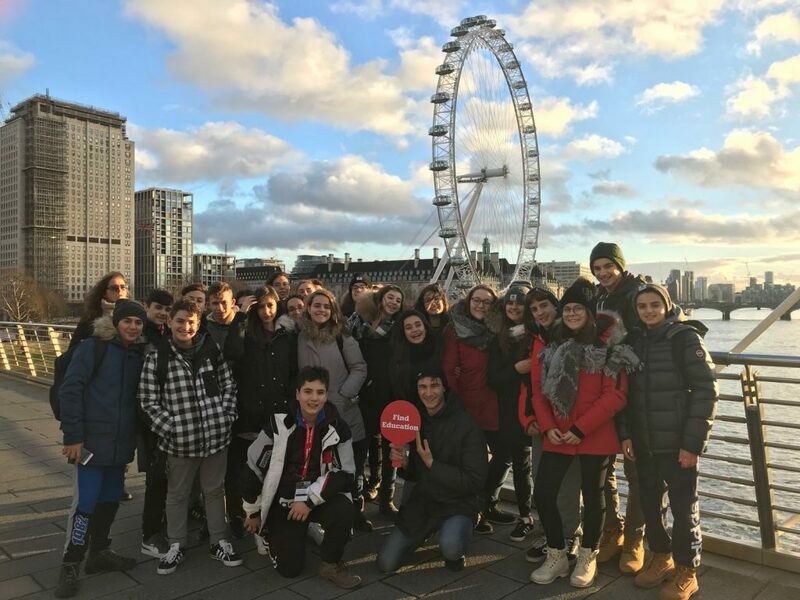 A mini stay is a short English course for school groups who want to learn English and visit the sights of London for one week. Want to book an English course? To book a General English Course or an English Summer Camp, please contact us at info@finddigs.co.uk for further information so we can discuss your needs and put together the perfect programme for you. To see all our Easter Holidays Courses and Mini Stays options click here. * 18 years old may be accepted on junior courses if they are from the same school group.